We are all awaiting the prospect of spring but until all this snow melts spring is still a dream. Still snow can be fun. 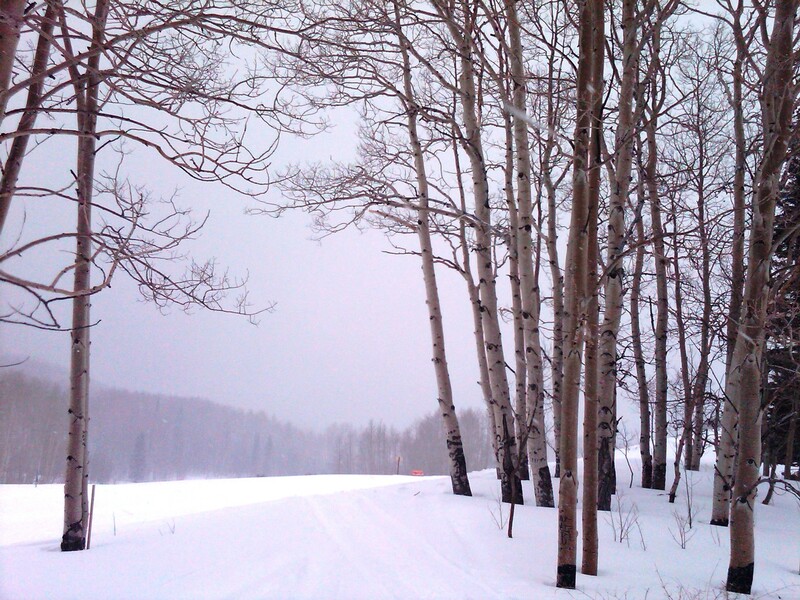 W e love to snowmobile and over the weekend we received over two feet of powder. With that kind of depth you have to be prepared for anything. So we drove our snowmobiles up to the mountains and did a little avalanche trainging. There have been so many reports about people being caught in avalanches and I being a cautious adventurer wanted to make sure we were going to be safe on our snowmobile rides. We had Kreig Rasmussen give us a few tips. 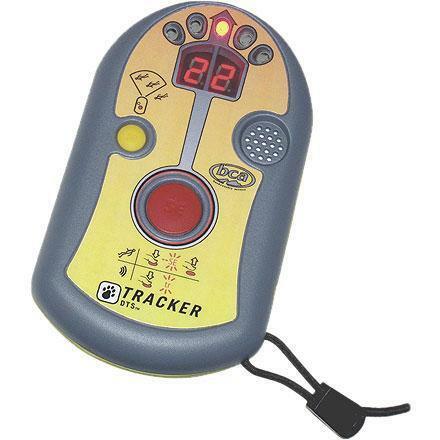 First of all he said the best avalanche beacon is this one right here, Backcountry Access Tracker DTS Avalanche Beacon at a cost of around $250.00. Kreig buried one beacon secretly and then told us to go searching for it with the second. He did not hide it very difficult because I found that beacon pretty quickly. As the beeping got louder on the beacon, I took a probe, which is a long stick and started poking around in the snow until I felt something. Then I dug up the backpack which held the other beacon. I saved a backpack from a pretend avalanche. This was a super cold day to be outside but I am glad I learned about snow safety. 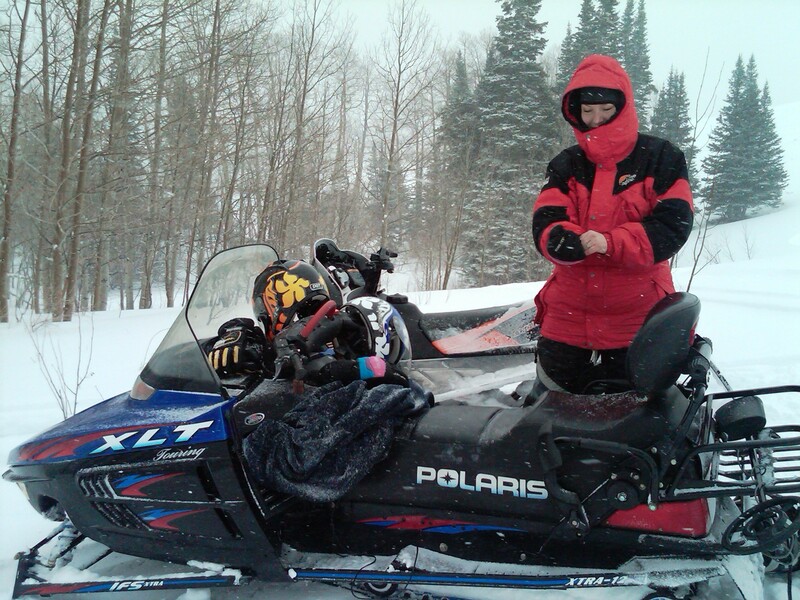 My husband always tells me that even the worst and coldest snowmobile ride is a good ride. I would have to agree that even though it is cold, it is still a good ride. But time it is time to get me home by the fire now.